The first real thunderstorm at our new farmhouse had quite an affect on our little ladies. The next morning when I went to the nesting boxes my eggs looked like a wrinkled old mess. There was for sure something funky going on just before that egg came out. So could I still eat this egg? 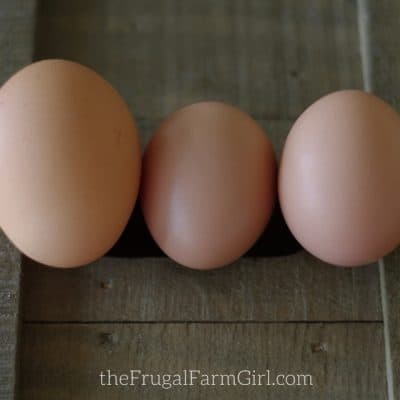 If you are thinking about raising chickens or have your own you may be noticing your eggs do not always come out shiny and perfectly shaped. 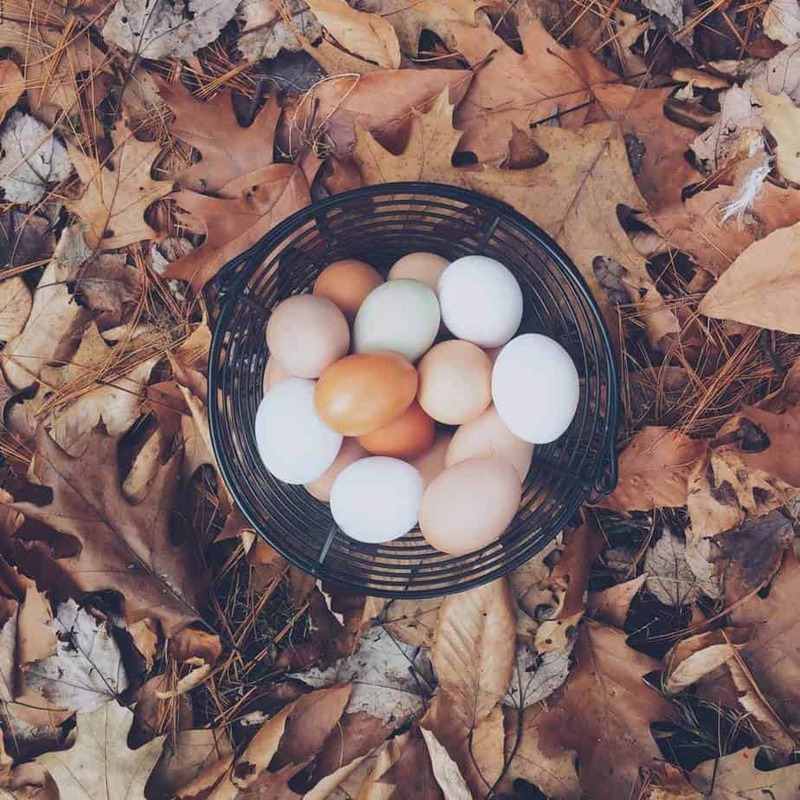 After doing some research and comparing notes to what is going on at our own farm the following tips will help you learn about how the weather affects the look of your eggs. What is the term for this? A Body Checked Egg. These occur more often in older hens and are no concern for the backyard farmer. This is usually due to the hen’s body attempting to repair the shell of the egg from damage caused by stress when the egg was in the shell gland. 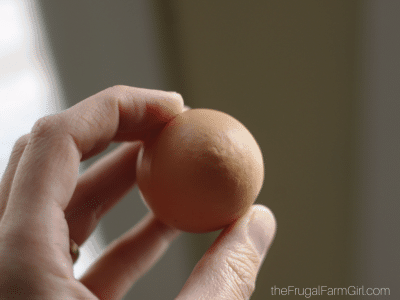 When there are changes in your hen’s environment you most likely will get a few eggs that seem to have wrinkles or lines near the pointy part of the egg. It is said that 2% of all chicken eggs will have a defect at some point. So chances are pretty good you will encounter this one day if you have not already. What are some types of changes in their environment? Weather: like thunderstorms seem to get the girls all worked up. Predators: nothing like a coyote sniffing up on the coop door. Overcrowding: Just like humans when chickens don’t have their own space after a certain period of time they feel stress. We have two separate coops at the moment. We brought our coop from our city living house when we moved out to the country. 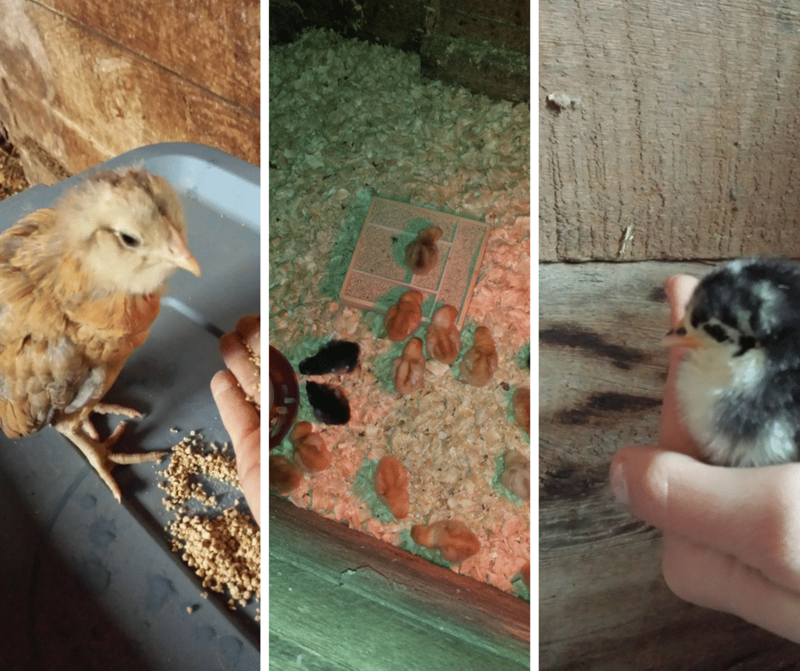 We currently use a room in our old barn for our past spring chickens. While our older hens are still in their custom built coop. The first time a coyote was scrapping at the door of the coop our older hens had the wrinkled eggs in the morning. The time we had some serious thunderstorms at night our older hens had wrinkled eggs in the morning. 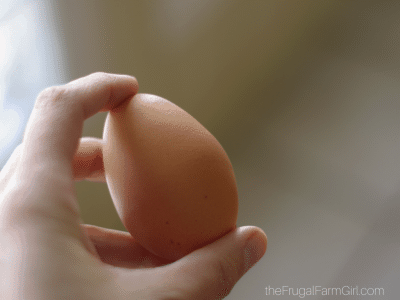 Body checked eggs are also the result of overcrowding in your coop. As our ladies grew they decided only 5 can fit up on the roost. So one roosts on the perch of her nesting box. Even if you free range your chickens during the day when it comes time to enter the coop you must be sure your chickens have enough space to roost. Many towns ordinances have requirements for a number of chickens you can own which sometimes results in overcrowding. I highly recommend bantams as a choice if you want more chickens but not a lot of space- especially if you are not free ranging. Our bantam silkie is an excellent egg layer and her eggs have been a good medium size. Not too small at all. 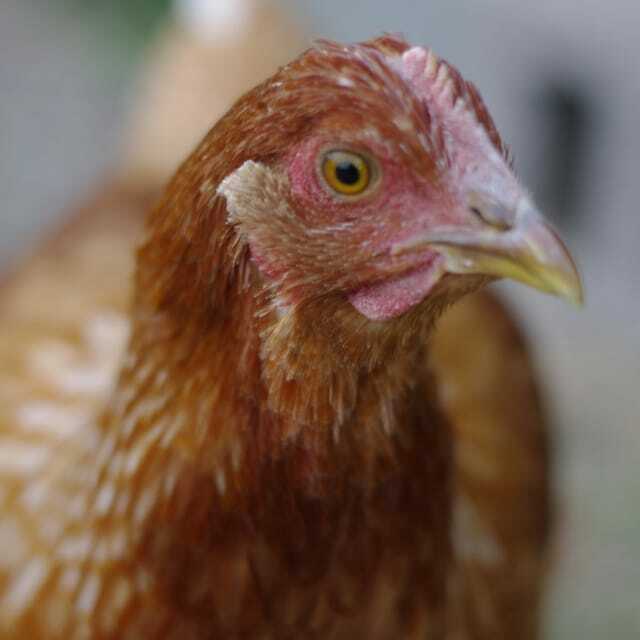 The minimum rule of thumb is about 2 to 3 square feet per chicken inside the chicken coop, and 8 to 10 square feet per chicken in an outside run. 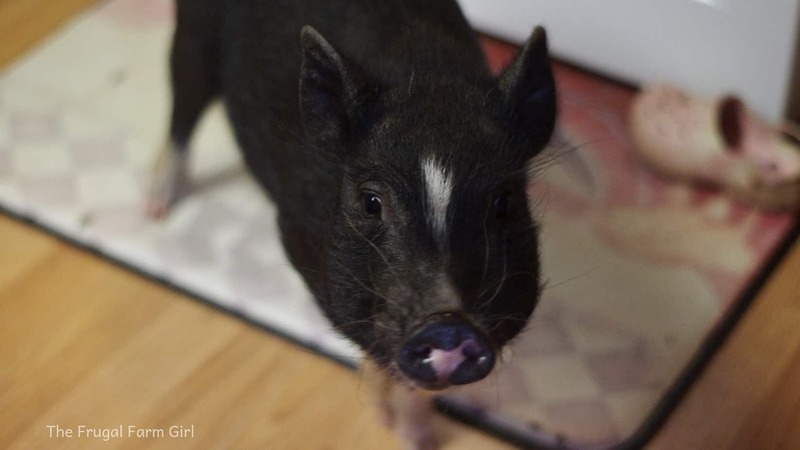 The more square footage the better. Skimping on space requirements for a flock of chickens can cause stress, cannibalism, pecking, and sometimes even death. 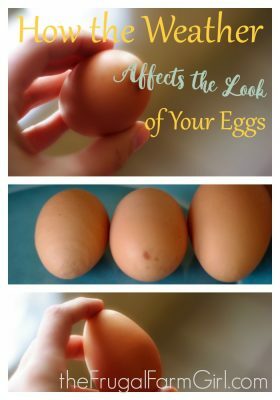 There are certain times you should be concerned about the look of your eggs but the body checked egg is one of little concern. 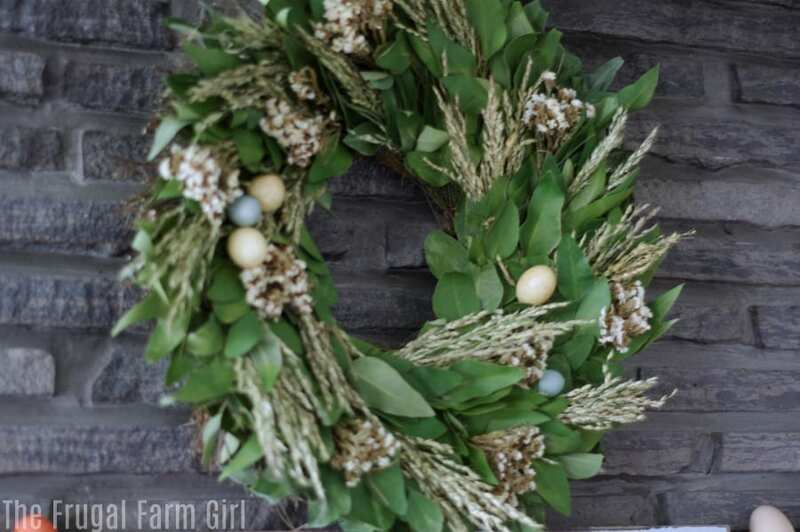 How are your hens eggs looking with the change of season? 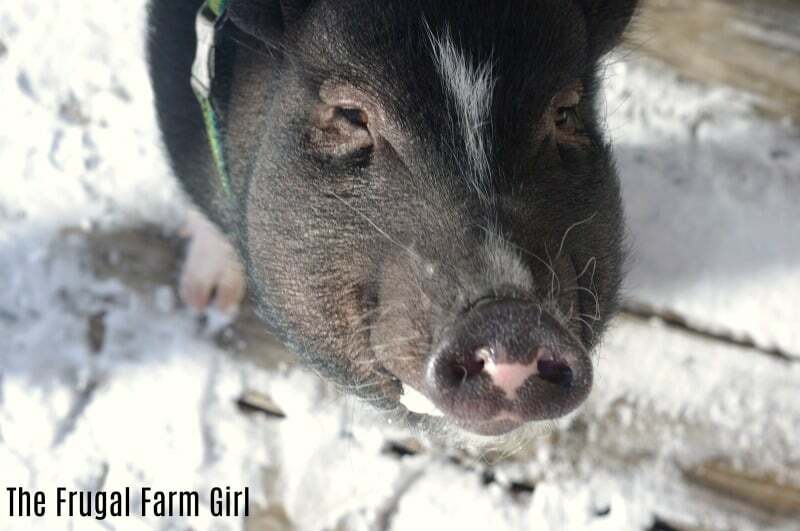 Did you know you can support our farm by Pinning or sharing this post? !